A few days ago, I was having a conversation with a friend and we got to the part where we talked about employment. 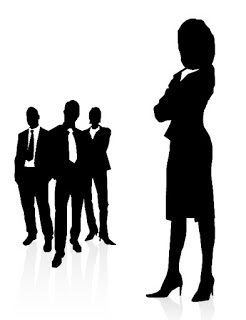 He noted that ladies are of more advantage when it comes to job offers and interviews. I probed him further to know what he meant by that and he said “they have the right packaging”. I spoke with a few other male folks to get their views, and they had the same thing to say. This brings us to the question I call big! We’d really love to hear your view on this. Keep the comments rolling. Stay connected to see what others feel as well.